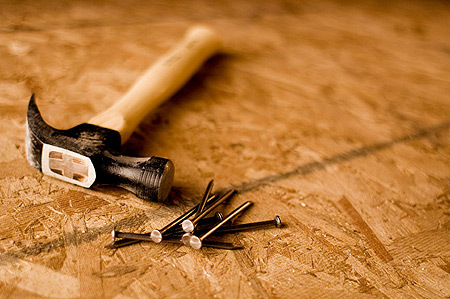 Home remodeling, floor sanding, and other renovations can cause excess dust and debris to make its way into the HVAC system. Good contractors and builders already know that blocking ducts and vents is an important part of the job, but most use disposable materials like cardboard and duct tape. AC Draftshield gives builders one simple step in covering air conditioner ducts and grilles. The seal is very effective, and the unit can be re-used on many jobs. Several AC Draftshields can stack together, saving space and avoiding garbage. The same great product that has saved Americans thousands on home heating bills also saves time and money for contractors.